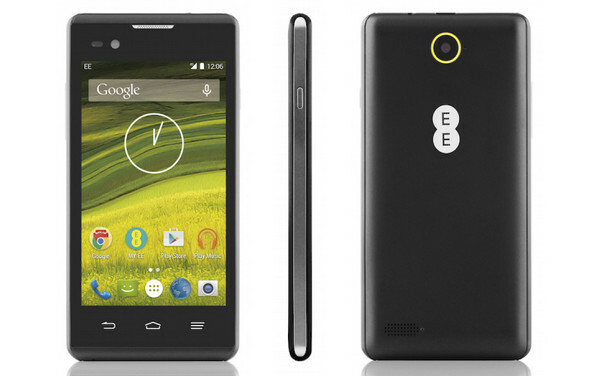 The price of smartphones continue to plummet, with UK network EE announcing the release of the Rook, a 4G Android handset that retails for just £49 for new customers, or £39 for existing customers. And boy is that cheap! There’s no doubting that it’s the cheapest 4G handset you’ll find, but naturally there’s been a few compromises along the way. The specs appear to have slipped through a time portal from 2010, but – that said – they should still be perfectly adequate for day to day use. Powered by a quad-core MediaTek chipset backed by 1GB of RAM, there should easily be enough oomph on tap for browsing, emailing, attending to your important social media matters and all the regular smartphone duties. The Rook comes with 8GB of internal storage, with microSD support for cards up to 32GB, but the compromises come thick and fast in the camera department, with the phone offering a non-autofocus, flash-free 5-megapixel rear camera with a 0.3-megapixel front camera. The display is as rudimentary as you might expect, with the 4-inch screen serving up a vintage 800 x 480 pixel resolution. It won’t be one to impress your Samsung S6 toting chums, but it’s perfectly adequate. The battery is an underwhelming 1500mAh number, but The Rook runs the latest Android 5.1 Lollipop operating system. This looks like a great deal for folks looking for rock bottom connectivity – or maybe a festival phone – but we’d still be tempted to dig just a little deeper into our pockets and bag the more impressive Moto E.
The Rook is available from EE immediately – website: http://ee.co.uk/. 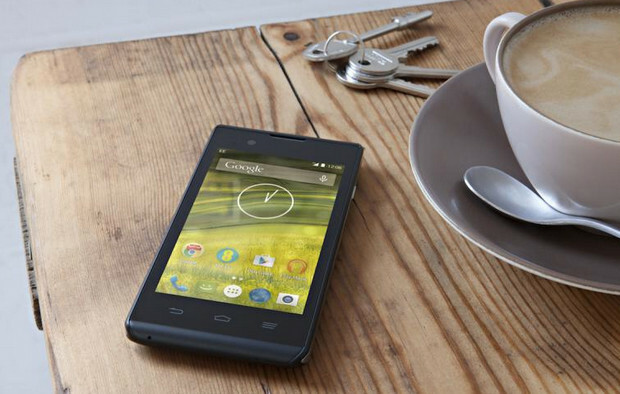 7th July, 2015 – EE, the UK’s most advanced digital communications company, today launched the Rook, the UK’s most affordable new 4G smartphone at just £39 for existing EE customers* and £49 for new EE customers. The Rook is available immediately from EE stores, EE telesales and via the EE online store and will allow a new sector of UK pay as you go customers to enjoy the benefits of superfast 4G. 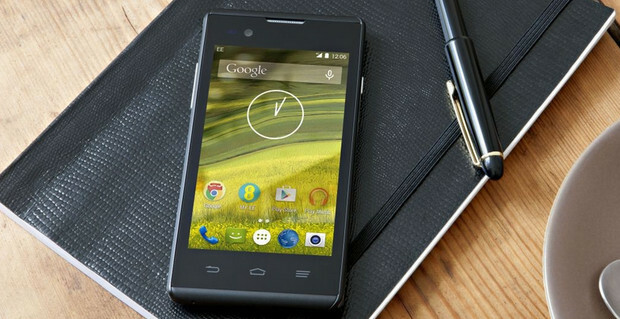 The Rook runs the latest Android 5.1 Lollipop operating system, and features a 5 megapixel camera, a 4″ high resolution FWVGA display screen and 8GB internal memory, all powered by a fast and energy-efficient 64 bit MediaTek® 1GHz Quad-Core processor enabling faster web browsing, smoother game play, quicker multitasking and further improved battery life. The Rook also comes with a 1,500mAh battery, which is good for over five hours of talk time and over 400 hours stand-by-time on a single charge. This looks great, I feel like there should be a catch, the deal is that good!! These are currently £19-99 at Argos. If you use the fast track system to collect it you can avoid the £10 EE top up purchase I’m told. Some staff are just letting people off the top up, depends on the store/mood/stars I suppose. Great price but I don’t think I could go back to a 4 inch phone. 5 inches is my baseline now.